April 2, 2019 8:00pm The Vancouver Playhouse, 600 Hamilton St. 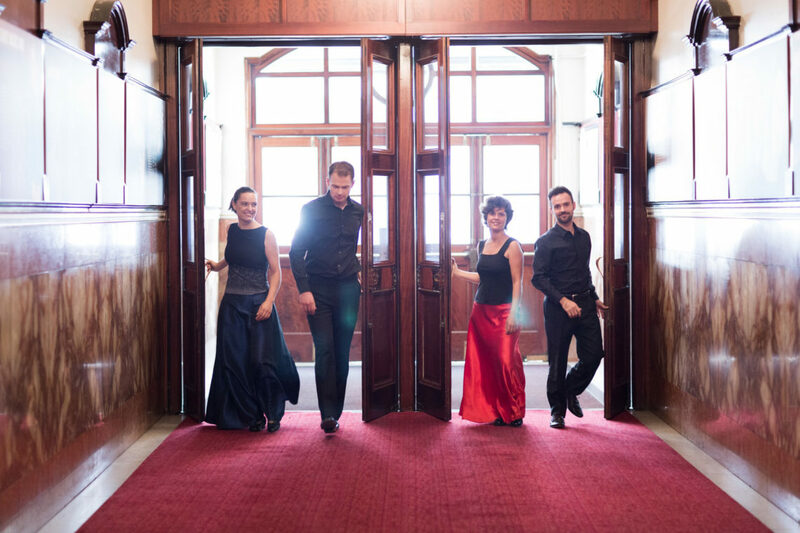 This young British quartet, an advocate for new works and standard repertoire, makes its first appearance for us. The group plays an arrangement of Scottish folk tunes, and a new work by English composer Sally Beamish. Adding a touch of Romanticism, the group will perform music by Robert Schumann (Op 41 No 1) and Franz Schubert’s lyrical “Rosamunde” quartet.